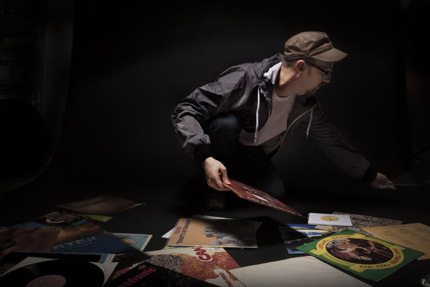 DJ Scientist is featured on Trip-Hop.net with a nice and fresh interview in which, amongst some other interesting news, he reveals some of his future plans regarding beat-making and collaborations. Since last week friday, DJ Scientist‘s debut solo album, “For Better, For Worse” is finally out on vinyl! The 7inch features a really weird but great psych rock track by Julius The Bearded Saviour (the ficticious character that Ceschi is talking about on “The One Man Band Broke Up“), produced by The Raincoatman (a.k.a. DJ Scientist). 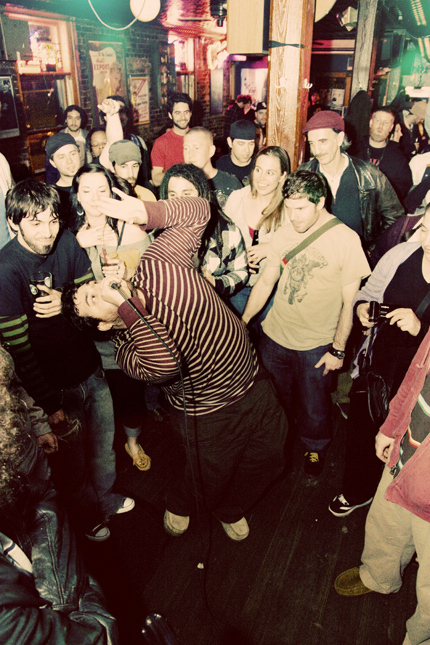 The track was originally called “A Prayer For Princess Pussylips” but was changed to “The Artless Prayer“, a reference to DJ Scientist‘s EP “The Artless Cuckoo” on which a different and instrumental version of the track can be found under the name “Coated Suits & Marshmallows“. The release additionally includes a 3-page letter to Julius The Bearded Saviour‘s son. Look for the shoplinks at the end of this post as well as the audio previews on our embedded soundcloud player below. 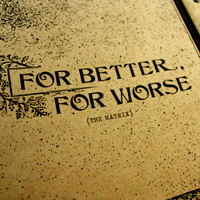 “For Better, For Worse” is the debut album by DJ Scientist, the founder and head of the Equinox Records label. 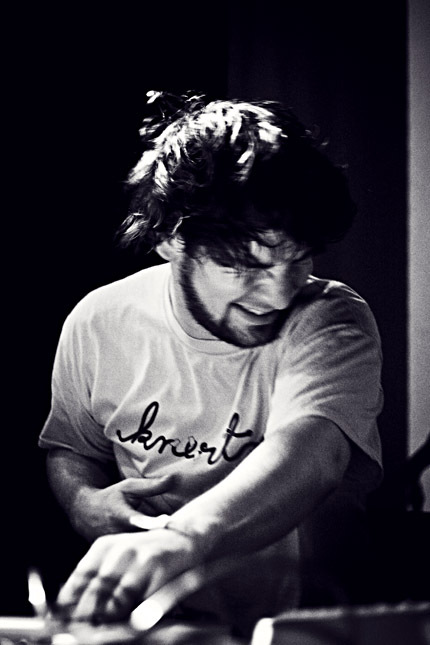 The music on the album was produced between 2001 and 2006 and offers a unique, fully-sample based instrumental body of work that, even 6 years after its originally scheduled release date, has the power to spellbind and steer the listener into the widespread musical world of one of Germany’s most passionate record collectors and artist. All the tracks on the album show the musical power that resides in the “instrumental hip hop” genre, for lack of a better word. Despite the time it took to make and release, or perhaps precisely because of it, the album defines Scientist’s talent and knowledge as a sample-based musician. For promo inquiries please contact Marie at DaPledge (contact @ dapledge.com). Since yesterday you can get an exclusive FREE DOWNLOAD of DJ Scientist‘s cut-up track “The Death Of Hip-Hop (A Dedication)” via Blogrebellen. The track is featured on Scientist’s new album “For Better, For Worse” which is out now. The download is only available for two weeks – so don’t sleep! 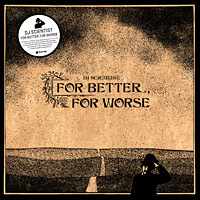 DJ Scientist – For Better, For Worse – Digital Album Out Now! Today, is a special day as we are proud to announce that DJ Scientist’s new album, “For Better, For Worse”, has been officially released in its Digital Version and is now available on most digital music stores. The Vinyl Version drops next week (November 2nd) but is already available as a pre-order on our online shop and on hhv.de. The first part of the list (out of 10 parts in total – one for each album) was published on October 1st and, since then, it has been updated on a regular basis. 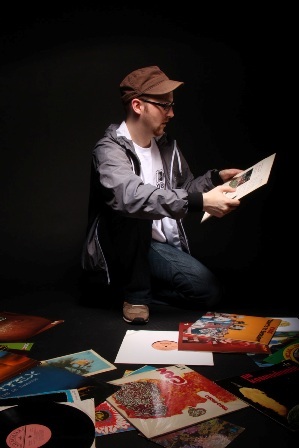 Today though, DJ Scientist added the last – and first in order – record on his list. Today, we released the official trailer video for DJ Scientist’s album “For Better, For Worse” that features his track “Autumn Leaves” as well as a short bit of “The Death Of Hip-Hop (A Dedication)” at the end. It also has a special appearance by John Wayne! The video was shot quite spontaneously in Berlin two weeks ago. Many thanks to Jörg and Roland of Left Fields for filming and editing! We hope you like it! 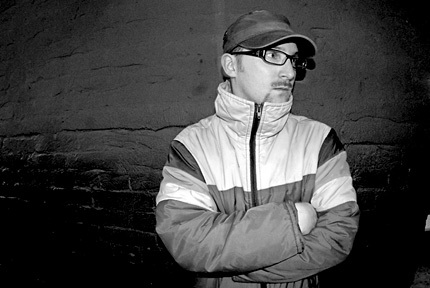 DJ Scientist – Raincoatman – Out Now! Today, we are happy to announce that DJ Scientist‘s new single, “Raincoatman” has been officialy released since Friday, October 5th, through our sub-label, Equinox.Digital. 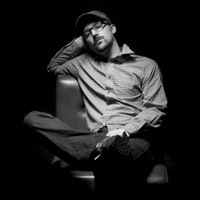 “Raincoatman” is the first single of DJ Scientist’s upcoming album “For Better, For Worse.”. Although this can partly be considered a reissue, as the original version of “Raincoatman” has been available on several compilations before, a brand new, more electronic remix by Andreikelos as well as a new track called “Nightdrive Memories” make this single an essential release. 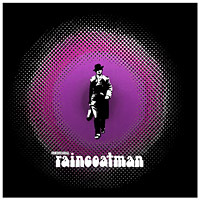 “Raincoatman” is one of the true classic songs by DJ Scientist and finally received its long overdue single release. The amazing full length album “For Better, For Worse.” will drop on Equinox Records as vinyl and in digital form end of october. Bellow you can listen to the complete original version on soundcloud. The pre-order for DJ Scientist’s album „For Better, For Worse“ has started today via the Equinox Online Store (sold out) as well as hhv.de. The first pressing (not sure if there will be a second pressing) of this amazing double album is only 300 (!) copies and comes in a really nice gatefold sleeve. Additionally, in cooperation with hhv.de, we proudly present a super special collector’s bonus item in form of an ultra limited (100 copies) one sided 7inch! 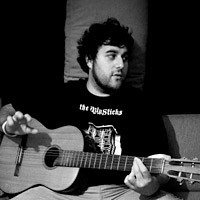 The single features an unreleased, weird and totally unique psych song by the fictitious character Julius The Bearded Saviour (aka Ceschi), produced by DJ Scientist. 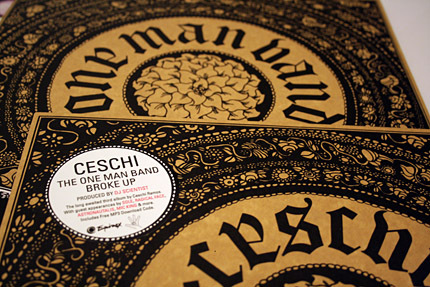 It refers to Ceschi & Scientist’s classic “The One Man Band Broke Up” album as well as DJ Scientist’s EP “The Artless Cuckoo”. The single is only available together with the album. Additionally, we have another surprise for you: J. Baracuz‘ 2011 EP “A Contemporary Witness” will finally be re-released on vinyl as the forth and final part of the Black On Black vinyl series! This item is limited to 100 copies as well and should be sold out quickly too! More info about this release will follow shortly! Worldwide shipping for all 2 items together will be only 7 Euro by the way! Additionally, we have another surprise for you: J. Baracuz 2011 EP “A Contemporary Witness” will finally be re-released on vinyl as the forth and final part of the Black On Black Vinyl series! This item is limited to 100 copies as well and should be sold out quickly too! The pre-order is on! Worldwide shipping for all three items together will be 7 Euro by the way! 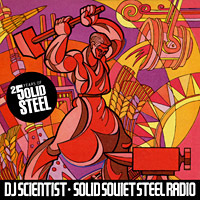 DJ Scientist – For Better, For Worse – Out Soon! 2econd Class Citizen is currently working on an album mix for it that will be available soon as a free download. Also, if you are following DJ Scientist on Facebook you also may have heard the news that there will be an ultra limited one-sided clear 8inch vinyl edition of the Andreikelos remix of “Raincoatman”. Only one of the 3 (!!) copies will be given away at the release party on October 6th at Panke Club. Furthermore, there will be a couple of other very very limited gimmicks (cassettes, testpresssings, etc.) available soon. Collectors should watch out! On the visual side of things, there will be a short promo video as well as the first official DJ Scientist music video that should be released soon after the album release date! 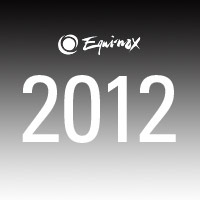 Last but not least a Pre-Order via the Equinox Online Store will drop very soon. 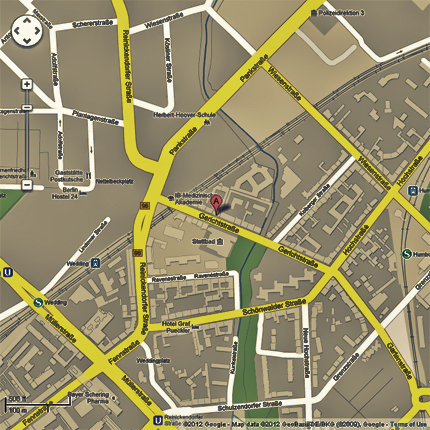 Any chance being in Berlin early next month? Well, if you are, we have something special coming up on Saturday, October 6th, when Hot Source and Equinox Records join forces for a night of soulful club music at Berlin’s best kept secret club Panke. 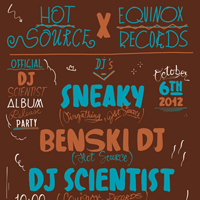 Furthermore, the night will be the offical album release party of DJ Scientist’s new album “For Better, For Worse“. Good music and good vibes guaranteed! Don’t miss this. As time draws near for DJ Scientist’s debut solo album “For Better, For Worse.”, that drops in late October, we have prepared the first single “Raincoatman”. The release contains the original version, which is his already classic tune, a brand new remix by Andreikelos, the unreleased heavy beat-driven track “Nightdrive Memories” as well as the previously released DJ Sept Remix of “Raincoatman“! 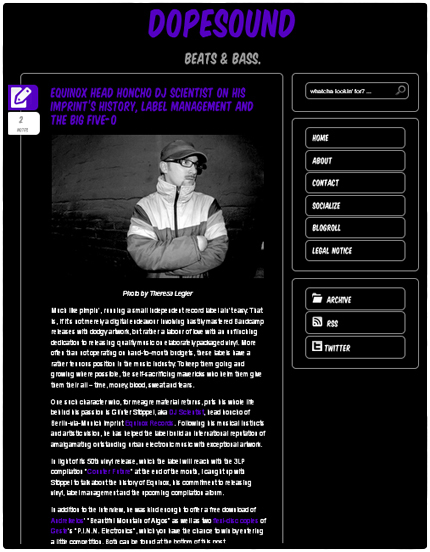 Though the single’s official release date is set for October 5th, DJ Scientist put it up directly on his own Bandcamp page as a very special and limited free download which will last for one week only. 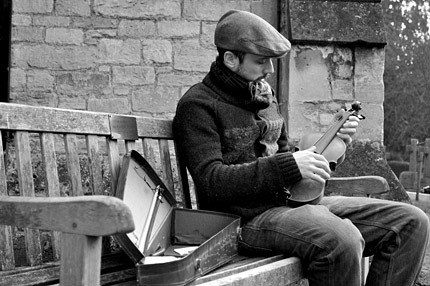 Then, the single will be taken down and re-appear for sale on the original release date (October 5th). So, grab it while it is available now! “Raincoatman” is instrumental Hip-Hop at its very best – rarely are there songs that can express melancholy and beauty with such perfection. Additionally, the slowed down remix by the immensely talented Greek producer Andreikelos, who recently made a lot of noise with his “Euryphaessa EP”, adds an even deeper vibe to this captivating tune. 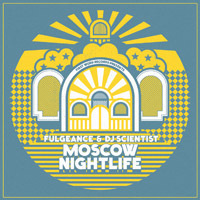 Next, the meticulously constructed album track “Nightdrive Memories” showcases Scientist’s production and arrangement skills. 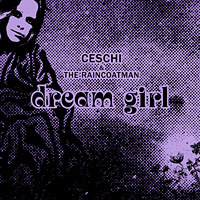 Another great remix of “Raincoatman” by DJ Sept is concluding the single, a track which previously has been released by Equinox on his remix EP.